late 19th century. The                                                                                                         back then, to dance. during hot summer                                                                                                              “They had babies. miniature train. also enjoy the playground, rent the   Maryland. day. summer weekend. President Grover      to visit the Pen Mar dance pavilion   David Jacoby of Gettysburg was       about everything Pen Mar Park. among the Pen Mar’s early visitors. 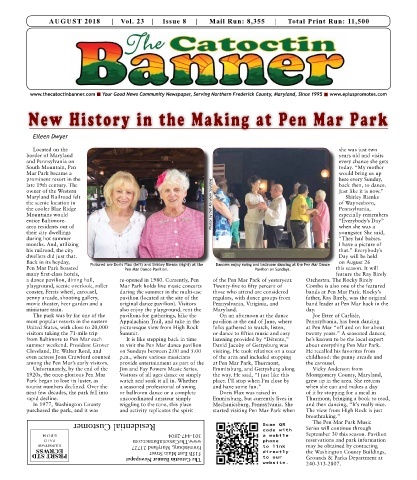 provide entertainment as part of the   at Pen Mar Park, Thurmont,          the carousel. In 1977, Washington County          wiggling to the tune, this place     Mechanicsburg, Pennsylvania. She      and then dancing, “It’s really nice.